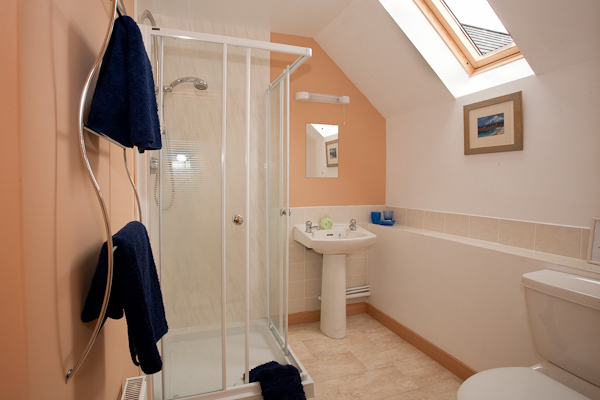 The bed and breakfast accommodation is attractive and comfortable with en-suite, tea and coffee making facilities and colour television. 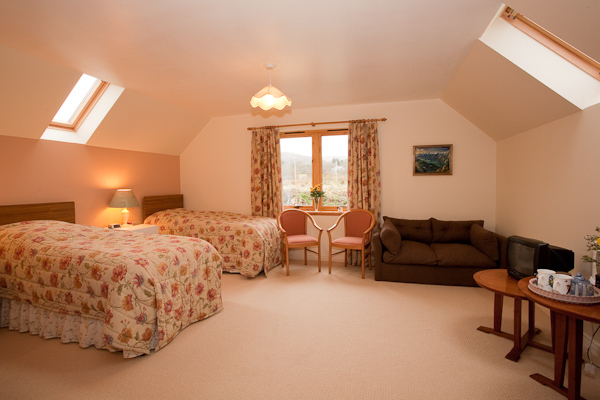 Bed and Breakfast £33.00 per person per night. 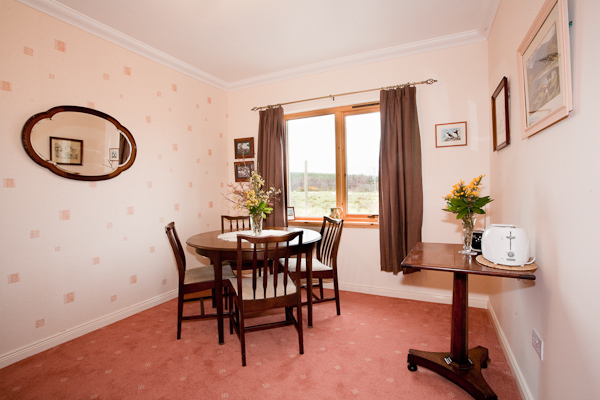 Bed and Breakfast £40.00 per person per night single. Family Room Price on application. A 20% non-refundable deposit is required to secure your booking payable by cheque to A N Robertson please. For further details or discuss your requirements please contact us, details below.